Posted in Beats, Rhymes & Life, The Arts with tags G.O.O.D. 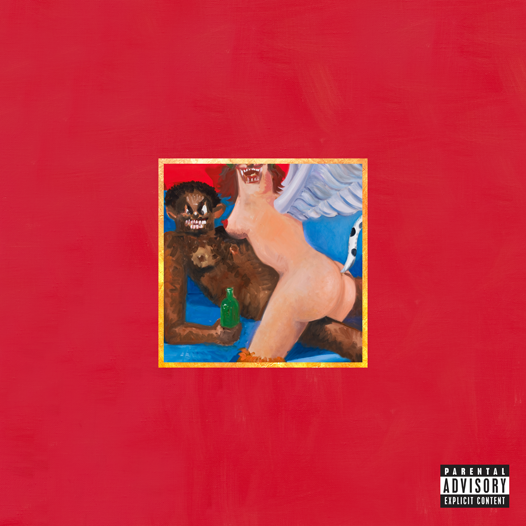 Music, hiphop, Kanye, Kanye West, My Beautiful Dark Twisted Fantasy, R.O.C., Runaway on November 23, 2010 by Alex D.
Kanye West’s newest album officially drops today! With all the leaks and G.O.O.D. Friday pre-releases, I have heard most of it over the last couple months. I’m still going out to buy the album today. Yes I just said that! There are only a few albums that I ever buy, and Kanye’s is always one of those. I have copped all 4 and will shortly make it 5.